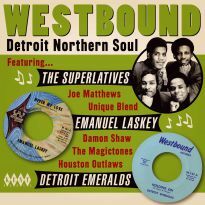 Much of modern hip hop has its roots in the adventurous recordings made at Westbound in the early to mid-70s. 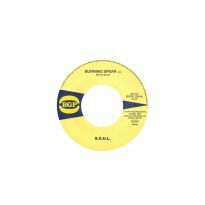 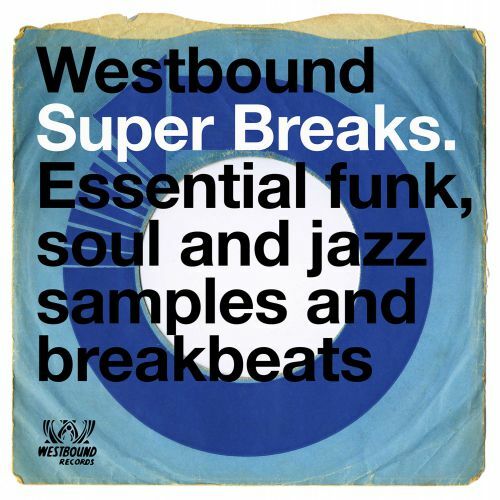 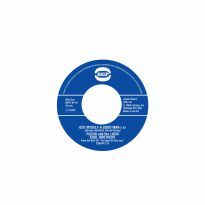 “Super Breaks” pays homage to some of their greatest sampled tracks. 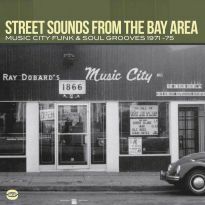 Available on CD and 2LP formats. 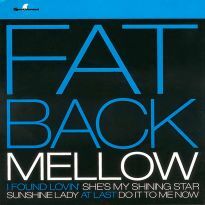 It’s one of those “Why didn’t we do this before”-type compilations. 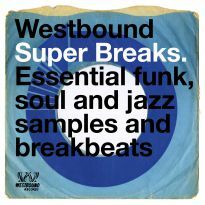 “Super Breaks” has been a successful series for nearly 20 years and Ace’s relationship with Detroit’s Westbound Records goes back even further. 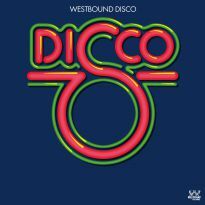 Add the fact that on a per-record-released basis Westbound is probably the most sampled label ever, then we’ve probably missed a trick. 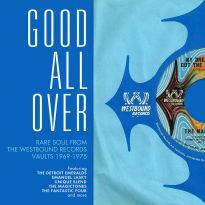 But with Westbound celebrating its 50th anniversary, maybe there couldn’t be a better time than now after all. 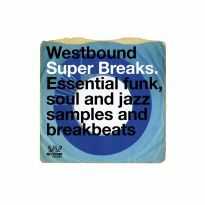 Meet Westbound’s irrepressible owner Armen Boladian today and you can still sense the deal-making businessman who had made his way in the difficult world of independent record distribution before going on to open his own label. 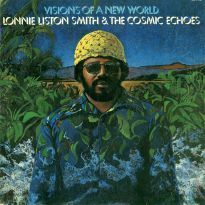 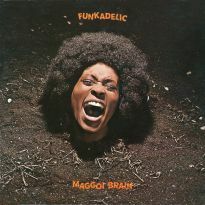 It was that streak of independence that created such a distinctive label – one that could score a string of hits, yet also provide a home for the resolutely un-commercial ravings of George Clinton’s Funkadelic project. 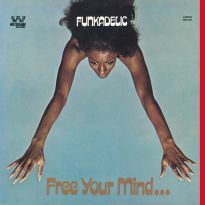 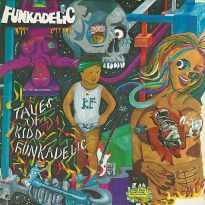 It is of course Funkadelic who provided the impetus for Westbound recordings to become so sampled in the hip hop world, and we feature three prime moments on the compilation: ‘I Wanna Know If It’s Good To You?’,‘You And Your Folks, Me And My Folks’ and the drum-laden ‘I’ll Bet You’, as well as the Magictones’ cover of the group’s ‘Good Old Music’, which George Clinton produced. 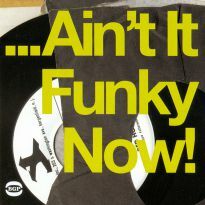 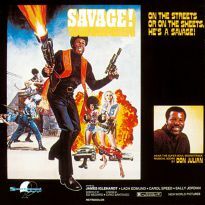 Listening to this compilation, what really strikes you is the variety of tracks that have been sampled: from the funky jazz of Caesar Frazier whose ‘Funk It Down’ was sampled by Gang Starr on ‘Next Girl To Ex-Girl’ to the sweet soul of the Fantastic Four’s ‘Mixed Up Moods And Attitudes’. 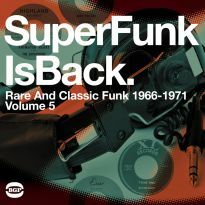 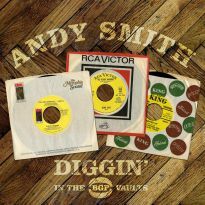 Perhaps most aptly of all was when DJs picked up on the Fantastic Four’s ‘Disco Pool Blues’ and sampled it on house records and mixes – the song is all about club jocks searching for the perfect sound.